Worship, Family Brunch, Presentation and Movie! Welcome to a special Sunday at the Aliso Viejo campus this Sunday, Feb. 25! There will be food, a presentation about our recent Uganda missions trip, the movie "Queen of Katwe" and some special chess events by Academic Chess of Orange County. Our missions team to Uganda visited the Christian school/orphanage where the champion chess player in "Queen of Katwe" went to school! 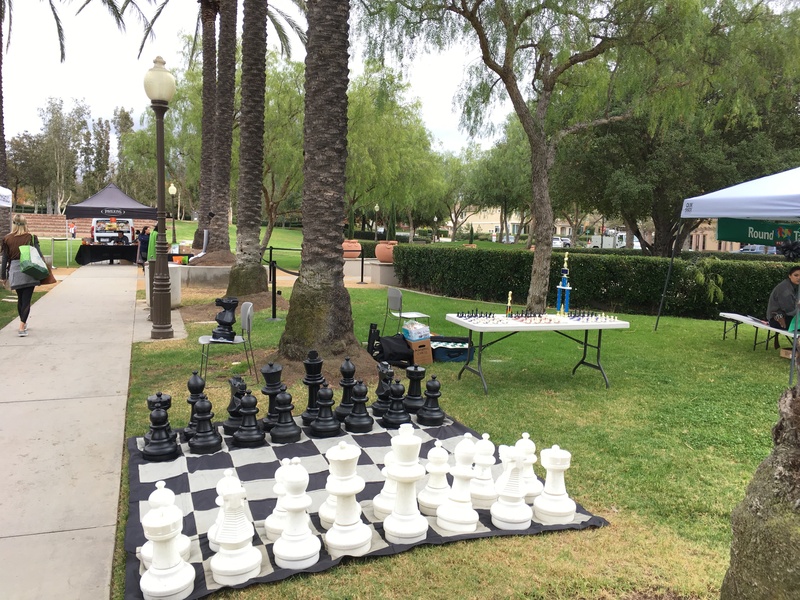 10:45 am Brunch and chess games, including the GIANT chess game! 11:30 am Uganda Missions presentation. 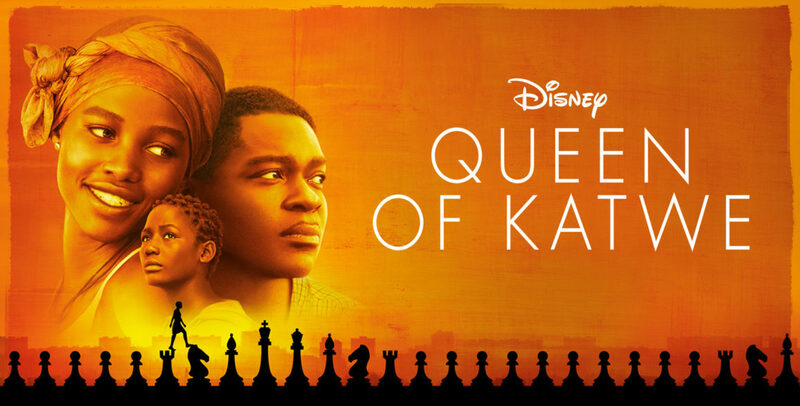 12:00 pm "Queen of Katwe" movie AND more chess demonstrations and games by a "chess master" from Academic Chess Orange County.